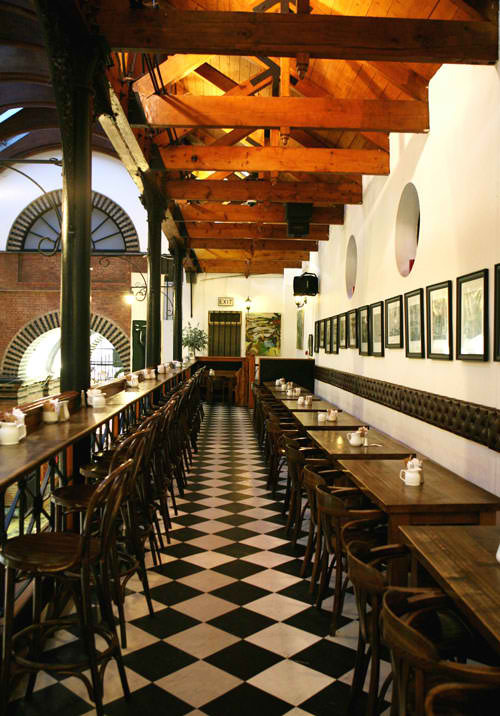 A true & lasting symbol of all that’s good about eating in Cork. 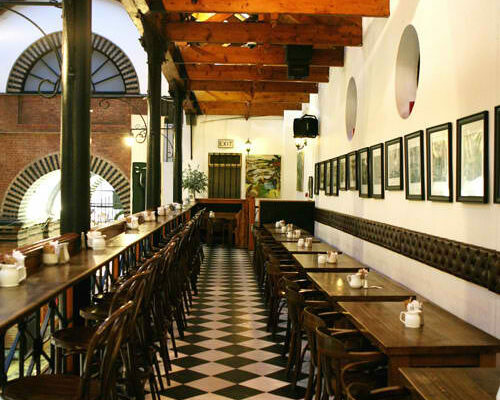 This celebrated cafe overlooks the hustle and bustle of the city’s famous & historic food market. Here you will find best quality, locally sourced ingredients, home cooking & outstanding service. Specially selected wines to complement your meal, as well as lunchtime performances of Music, Poetry and Art.